We had some amazing writing going on as the children read what parents, grandparents, aunts, uncles, and even our 4th graders wrote. Thanks to thoughtful comments from relatives and other students, these first graders are so excited to be sharing their work with an authentic audience! Thanks to ideas from a fabulous post by Meghan Zigmond called Noun Cards, our first graders went on a search for nouns to review what they had learned about that part of speech. I started the discussion by asking what a noun is (person, place, or thing). We then brainstormed ideas for each category. 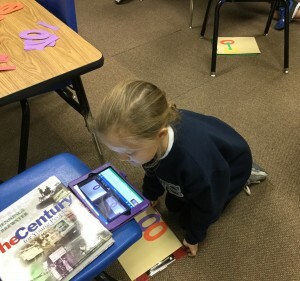 The students were told they were to take an iPad photo of a noun, check it to make sure it wasn’t blurry, then return to their seat for the next part of the activity. Using Meghan’s idea for a script, the students circled what type of noun they found and wrote what it was called. 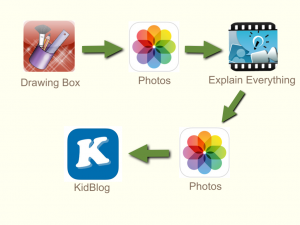 Next step – add the photo to ChatterPix Kids (free iOS app). 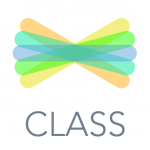 I love this app because it is so intuitive for even the youngest students. 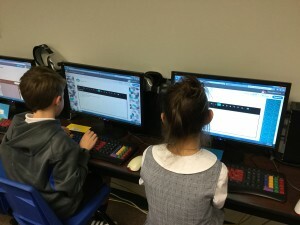 The children were asked to type the name of their noun and “by ___” (add their name). They were sent off to record in “quiet” places in the room. When you are trying to record an entire class in a short amount of time, there’s never a completely quiet spot and there’s always a bit of background noise. But, isn’t that the sign of an engaged class?? Adding text to the video. All this took about 40 minutes which I thought was not bad considering the students hadn’t used the app before! The following week, we uploaded the video to our blogs. 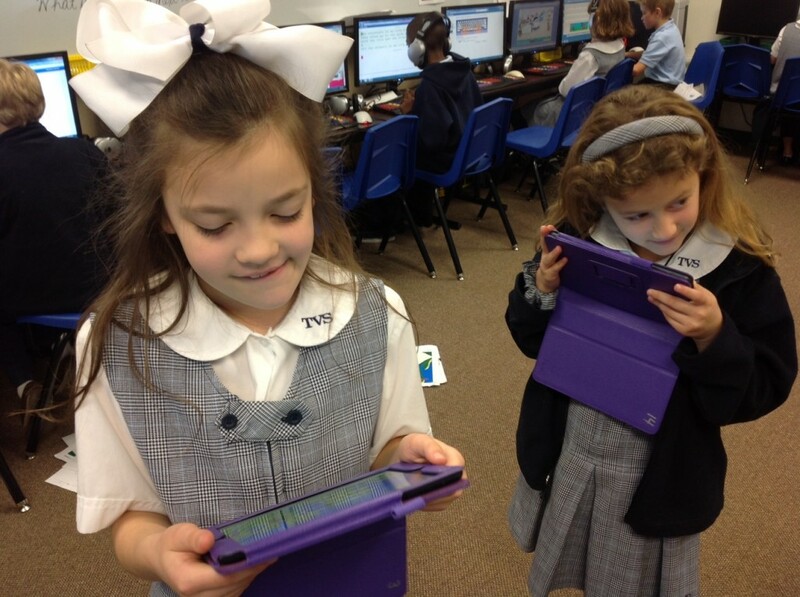 The first graders have been blogging but we hadn’t done so on the iPad. 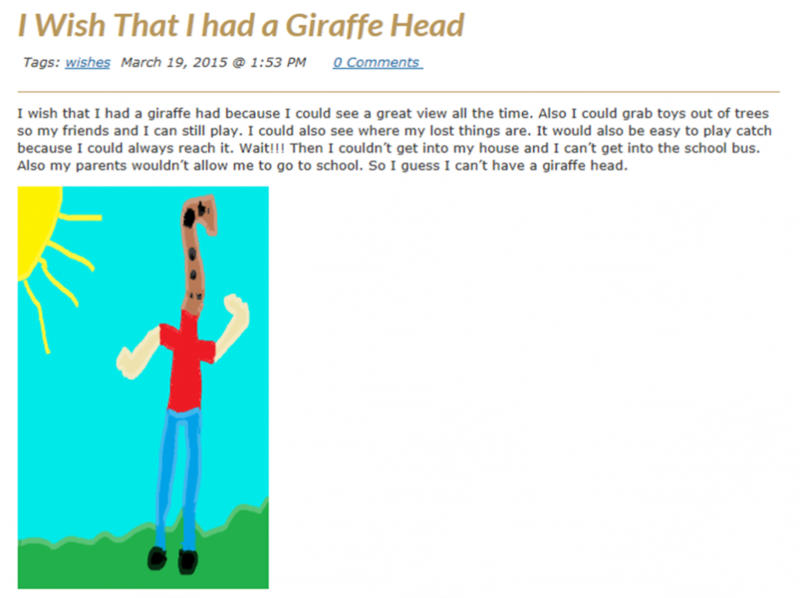 What’s nice is that KidBlog’s interface is now the same on a computer or on an iPad so it was an easy transition. If you would like to leave comments, visit the following blogs. Thanks! I Wish That I Had . . .
I’ve been celebrating Dr. Seuss’ birthday (March 2) for more years than I can remember (and I’ve taught for a LONG time!) so I’m always excited when our week-long celebration comes around. After reading, the students were asked to think of what they wish they had. What could that animal part help them do? What would they look like? What problems might they encounter if they had that part added to their body? Answer the above questions in a new post on their blog. Illustrate a picture in Microsoft’s Paint program and upload to their blog. What they came up with was very clever! They seemed to have a great time deciding what animals they could morph into and then realizing that there just might be a downside to having those parts! The students would love to have you take a look at their posts. And they would be even more thrilled to receive comments! 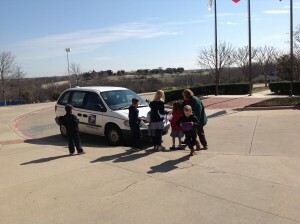 Recently the second graders took their iPads and headed outside for a shape hunt. Lots of photos were taken of all kinds of shapes! 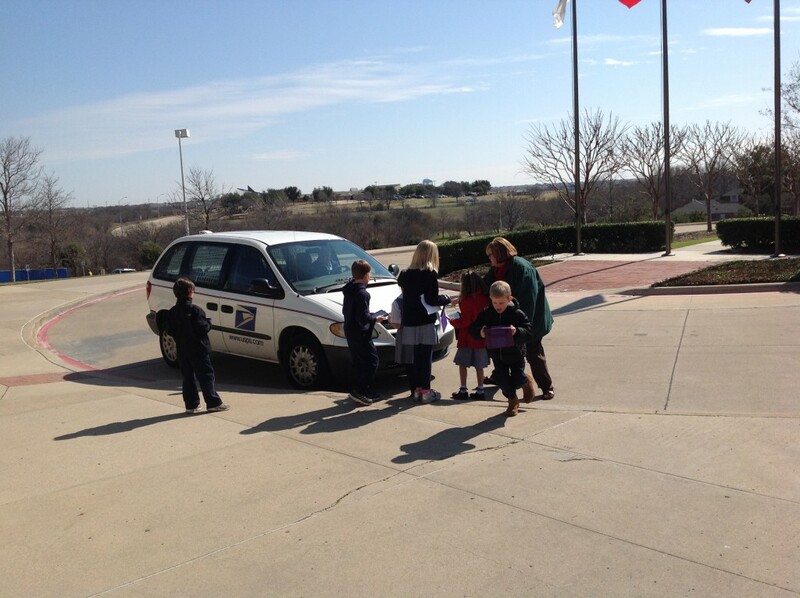 The mail van provided all sorts of interesting shapes! After collecting photos, the next step was to bring everything together. 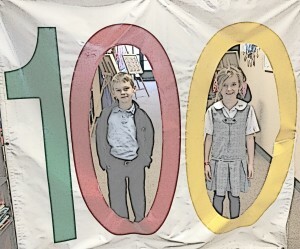 We used Book Creator for this. The students made a cover page, a page for plane figures, and one for solid shapes. They were to label and record information about their shapes, then export the book as a video. By the way, the mustaches were worn in celebration of Dr. Seuss and The Lorax! We were rushed to do this activity since it was done in the computer lab over two 40 minute sessions. The students really didn’t have adequate time to reflect on their learning. Next time we’ll be sure to allow time for that. The students are beginning their pre-writing for a personal narrative. They were to bring in a photo of a special event in their lives. In the past, the children have worked in table groups to give feedback to each other – hearing from only three other students. 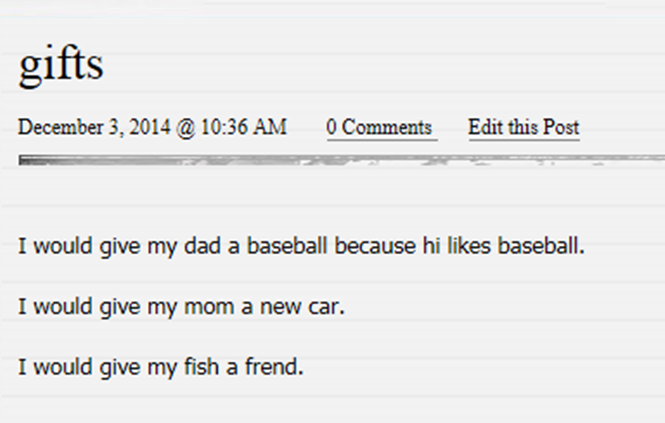 To maximize the responses, we decided to have the students blog about their topic and then get feedback in the comments section. Using the iPads, each child took a photo of their photo (much easier and quicker than scanning). 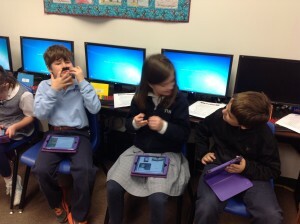 The students opened the Kidblog app and uploaded their image to a new post. Because the students were going to write a lot on the blog, and since we had easy access to computers, we moved to the PCs to finish blogging and commenting. Of course, the entire process could be done on the iPad; it was just more practical for our purposes to move to the computers. The students added a sentence or two that described their picture that would be the basis of their personal narrative. As these were submitted, I quickly approved them so that the commenting could begin! Mrs. Wright instructed the children to ask three questions after reading a post. They were to leave comments on the blogs of their table mates’ first, then they could ask questions of their other classmates. The comments flew in faster than we could keep up with approving them! Very thoughtful questions were asked. These will be used to help write the narratives. Knowing some of the questions a reader might ask will help students be more precise and descriptive with their writing. We Know the Water Cycle! 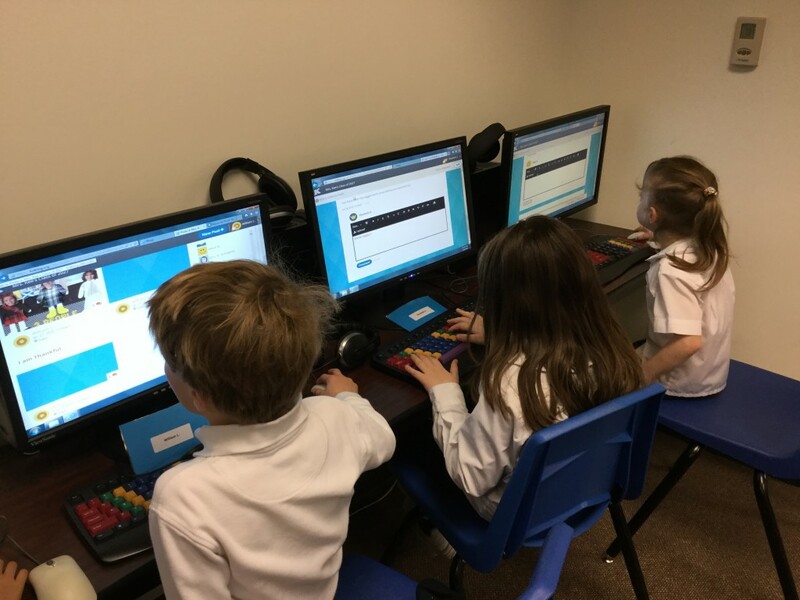 Mrs. Cooper’s second graders were asked to show their understanding of the water cycle and to do this we decided to have the students add something to their blog. However, a visual is extremely helpful in understanding so we chose to have the children draw a picture in the Drawing Box app, import it into Explain Everything where it would be recorded, save it to the camera roll, then upload it to their post on KidBlog. 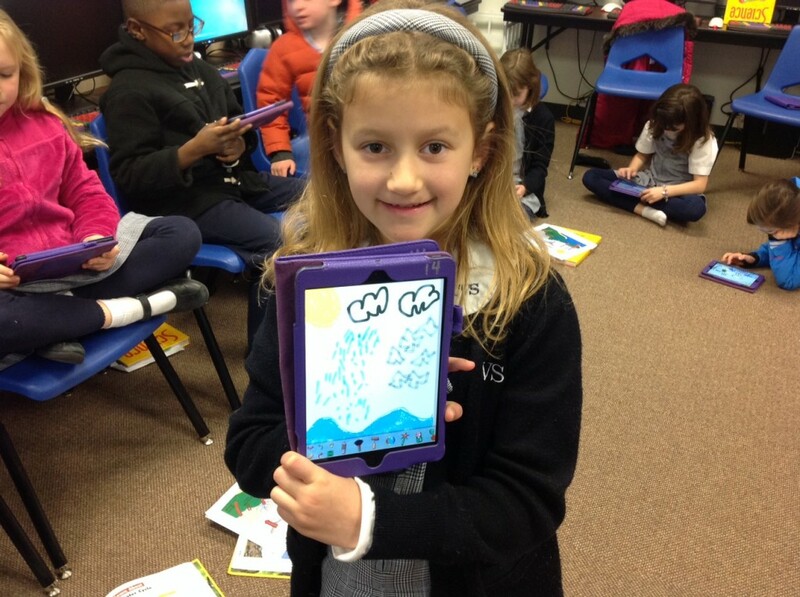 All of this was accomplished on our iPad minis! A lot to do for second graders but they were up for the challenge! 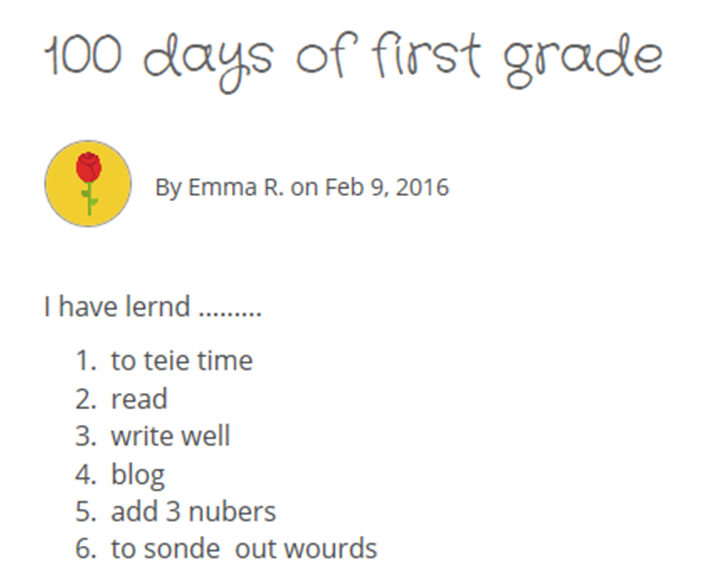 The students would love for you to visit their blog and leave comments! Plan at least a couple of hour-long sessions to draw, record, and upload to the blog. 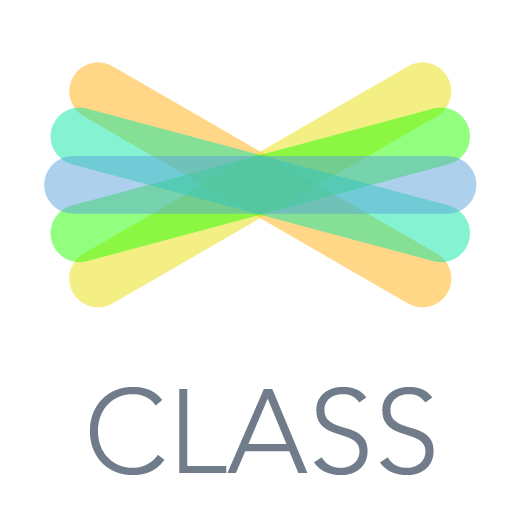 Don’t forget to explain how to use the “highlighting/arrow” tools for Explain Everything. I did and was really annoyed at myself for doing so! Those are powerful tools when using a screen casting app. We will definitely use these in an upcoming project. I highly recommend the paid version of Drawing Box. It has a better collection of drawing tools. All of our student iPads have this version but Mrs. Cooper had the free app and she was disappointed not to have more options. The students are quick learners and did extremely well with the project. Part of the objective of this was for them to become familiar with the app so that they could easily use it in the future. The students enjoyed working with Explain Everything and I look forward to see how they use it with other subjects. After enduring “runaway” social blogging last year with students, the goal this year is to guide them to work toward producing quality posts and comments. For the first few weeks of school I could see we were headed in the same direction so I searched for tips on how to teach students to blog effectively to help others grow in their learning. I discovered all kinds of resources that helped me develop a lesson. Silvia Rosenthal Tolisano has created an extremely helpful Guide to Blogging flyer; an excellent tool to share with teachers who wonder about the benefits of blogging with students. That led me to her post about Wall Blogging with Students. She talks about tips for writing quality comments and the importance of preparing students offline before they actually make an online comment. 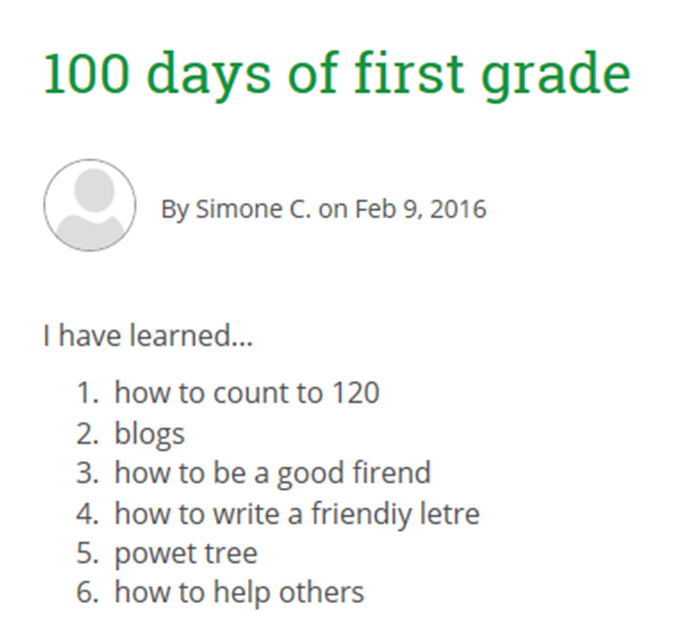 Silvia also worked with third graders at her school to create a video titled Making Quality Comments on Blogs. We use KidBlog with our students and as I searched that site, I came across a link to 14 Steps to Meaningful Student Blogging. 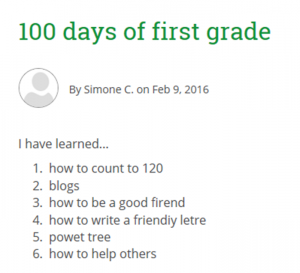 The author has shared several extremely helpful techniques to help students in their blogging journey. She also had a link that let to another paper blogging lesson from Notes from McTeach and this is the one I ultimately decided to use. 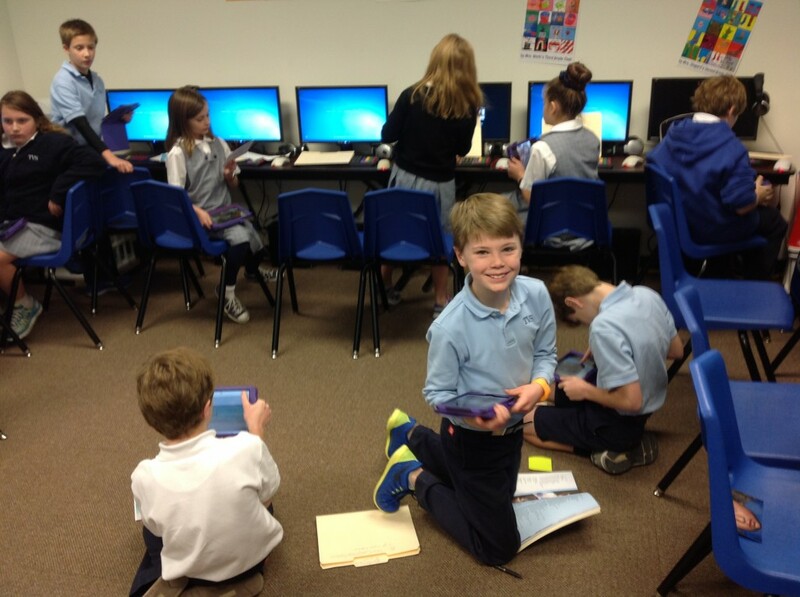 Below are some photos of the 4th graders doing their paper blogging. View more presentations from arringtonk. I was actually amazed at how engaged the students were in this lesson. 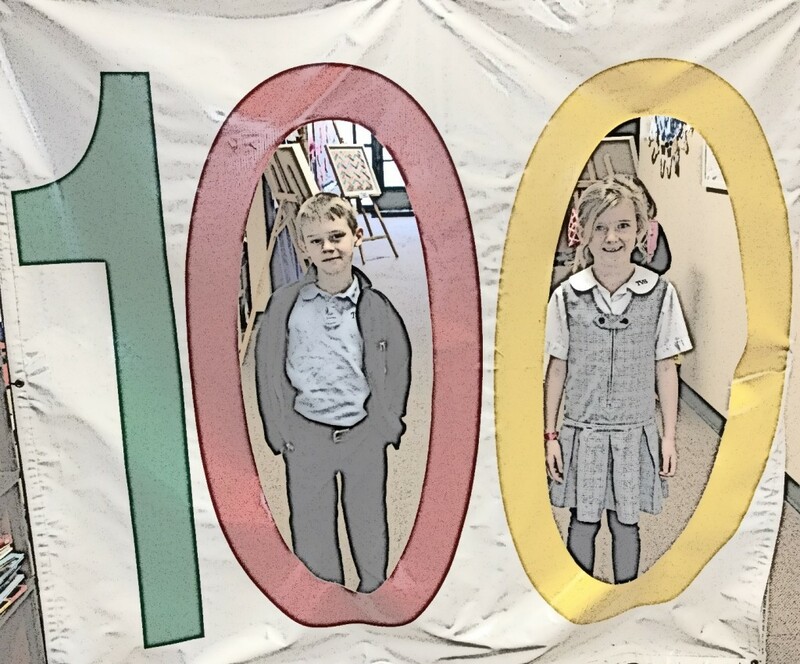 Our class is 40 minutes long and they didn’t even get on the computers but there wasn’t a complaint from anyone! 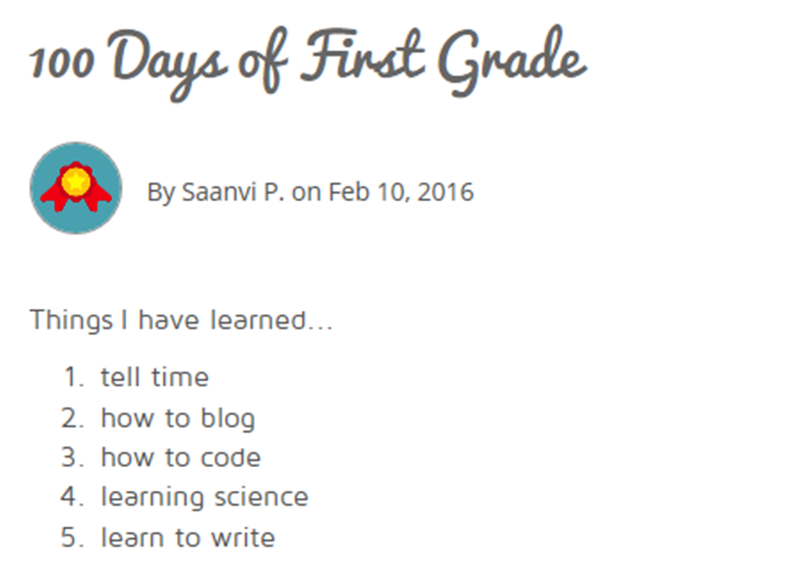 On Monday I had told the students that we were changing the focus of our blog from social to one that will help others learn. Groans and moans immediately filled the room. “That’s not fair. How are we going to communicate with our friends. Aren’t you going to let us use something like Facebook?” My answer was that you should communicate face-to-face or by phone call if you have social things to talk about with friends in the area. I certainly don’t want them to think the best way to “talk” is over the internet! At that point, I thought blogging with this group was doomed to failure. However, we watched the video by Silvia’s third graders on creating quality comments. Then I used Wallwisher and had them write a comment about keeping safe on the internet. 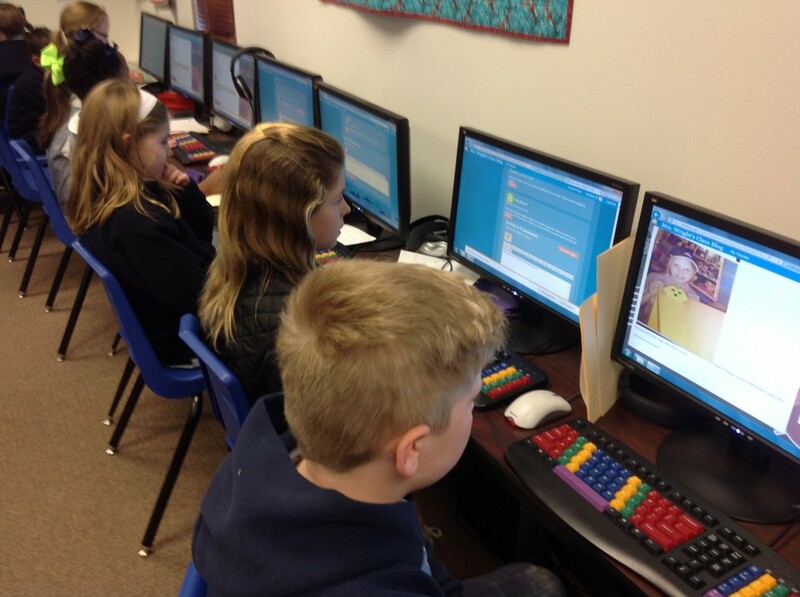 They were amazed that they could refresh the page and see their classmates’ comments so the technology got in the way of the lesson at first. We had some inappropriate comments (silly and meaningless); those I just deleted. When they realized that I would take away comments, most decided to come back with an appropriate one. They wanted to be sure theirs showed up on the wall! We talked about the comments – Were they proper sentences (punctuation, capitalization)?, Were they relevant to the topic? The next assignment was to make a comment on a favorite book they had read. Unfortunately, we ran out of time so not all were able to contribute but overall I though the quality increased with the second attempt. On Tuesday, the students were given a sheet of paper and some sticky notes. 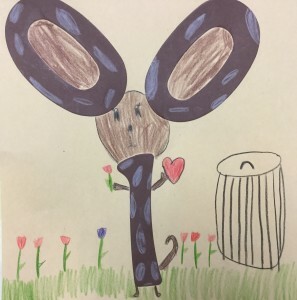 The assignment was to write a post about a favorite food – what they like, why, best place to get it (home or restaurant), what makes it so appealing. I gave an example about my favorite food – guacamole. As soon as I said that, someone called out, “Yuck! I HATE guacamole!” That was the perfect opportunity to discuss how to disagree in a polite manner! Armed with colored pencils and the paper, the students started writing their food post. They drew an illustration and added tags (at least some did). After about 15 minutes, everyone returned to their computer and put the “post” on their keyboard. I then told everyone to go 5 chairs in a clockwise direction. At that point, they had to read the post then write an appropriate comment (with their name) on the sticky note. I don’t think it’s ever been so quiet in the lab! We did this 3 more times and there was so much concentration you could literally hear a pin drop! We had just a small amount of time to reflect on the activity (we’ll do more tomorrow) but the students were impressed with the comments received and even said they needed to answer some questions that had been asked. They were annoyed at the “anonymous” comments – those that forgot to write their name. I was really excited about the entire lesson and amazed at how well it worked. Now the question is, will this transfer to online blogging? We’ll find out tomorrow!